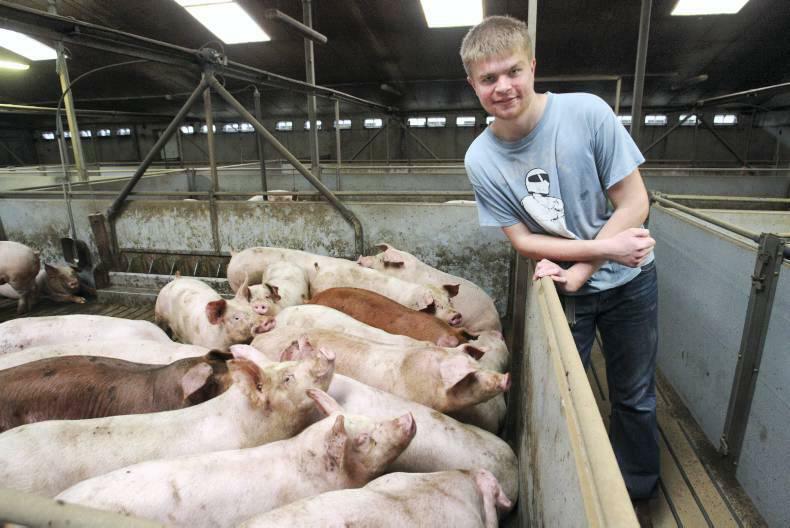 John Healy is a pig farmer with 2,000 sows in Co Wexford. He spoke to Áine Hennessy about his farm, the tough market conditions and inputs. John Healy in his fattening unit at Momageer,Co Wexford.